We are participating in the Scotiabank Toronto Waterfront Marathon – and we need you to join our team! 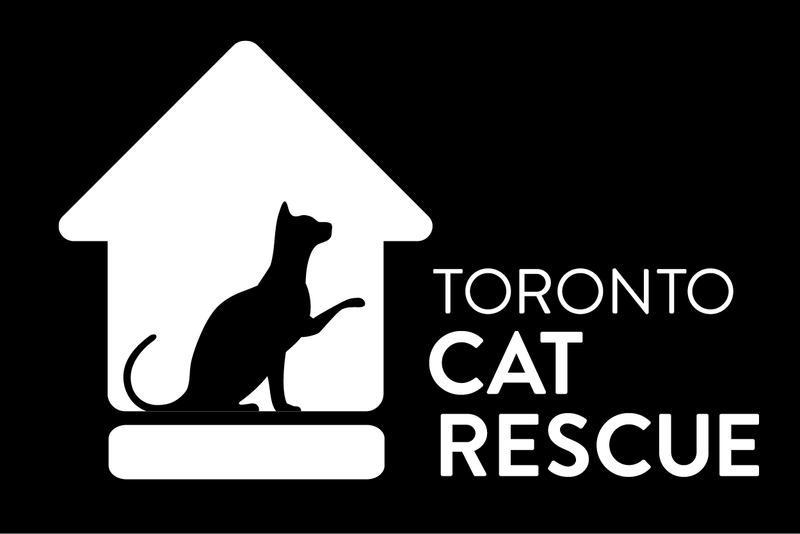 On October 21st, 2018 our awesome supporters will be participating in the 5K walk/run, half-marathon, or the full marathon to raise much needed funds for TCR rescue cats and kittens. Registration is open and our team is working towards our fundraising goal of $30,000, but we need your help! Whether you walk or run for fun, or are a seasoned marathon runner this event has something for every fitness level. There is no pressure to be a professional runner, we need team members who want to be part of something awesome and raise money for cats in need. Please contact Belinda: belindavandersluis@torontocatrescue.ca for more info, graphics, and our fundraising package. Can’t join the team? You can also donate and help us get a little closer to our goal! Click here to support the team. ← HUGE End of Summer T-Shirt Sale! !